Have you ever had problems with not being able to find the perfect shade of hair color for a character you’re dressing up as? 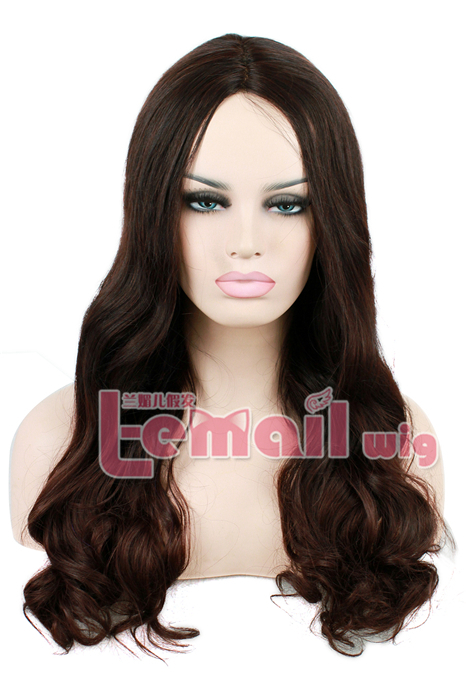 If you have encountered problems with the color of a fashion wig, this article can help you solve the problem with a bit of D.I.Y. Gather the Things You’ll Need. Where you can get the materials: Most Art or Craft shops would carry the line as these are quite popular with artists. They come in a really wide range of colors, so you do not have to worry about not being able to get a shade you want. Change into your old clothing, in case of staining. Find a well-ventilated but not excessively windy workspace. Lay newspapers on the working surfaces of your furniture and floor. Set up your Wig Stand on a dry, newspaper-covered, flat and stable place. Put on your gloves and mask, then lightly dip one flat of the sponge into the ink, making sure that it has soaked up a moderate amount. The entire edge should have absorbed the ink but it should not drip. Lift an approximate 2 width of hair starting directly from the root of the parting with the forefinger and middle finger of your less dominant hand. You should only be holding a thin top layer of the hair. Work in small portions. 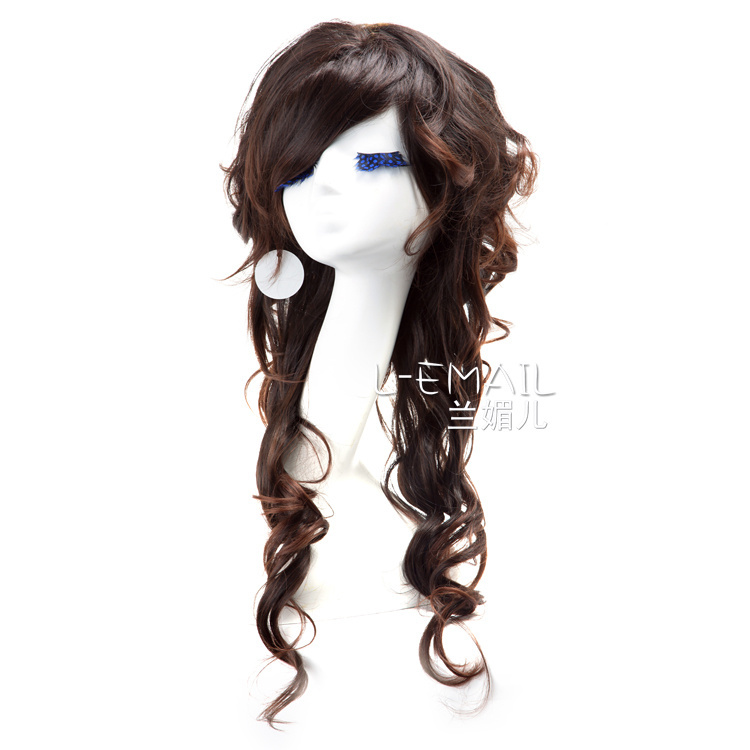 It is best to revolve the wig stand, so that the portions you are working on face you, rather than you climbing all over the place to reach an uncolored spot. The ink should dry quite quickly. 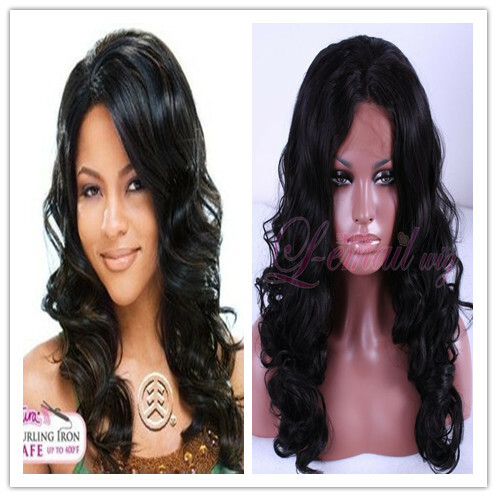 Brush out any clumps or tangles in the wig gently after it is dry. Leave the wig out to air for 2 to 3 days. This removes the smell of the marker ink. 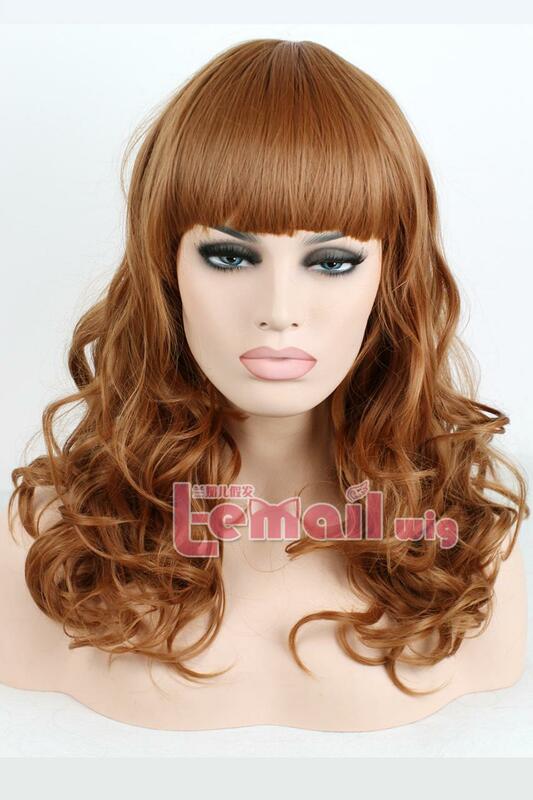 This entry was posted in Wigs and tagged cheap wigs, cosplay wigs, fashion wigs.